No matter how busy I am in the morning, mascara is the one thing I will not leave the house without. It is a fast, simple way to make your eyes look great. I have been on the hunt for the perfect mascara for years. My eyelids tend to get very oily during the day, and even mascara that is “smudge free” will end up making my eyelids black. In the past year I have used 11 different mascaras from 9 different brands. I finally have a winner! My favorite mascara in the past has always been the original formula from blinc. I have found everything they claim to be true. My only issue with the original blinc formula is that I didn’t get a very thick, lush lash. It darkened and lengthened enough, but that was it. Also the formula is very wet. It was hard to build up any volume and would often get on my skin if I looked up or blinked before it was completely dry. 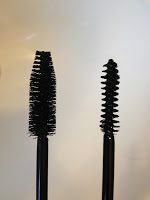 I went on to try many more mascaras which all smudged, ran, flaked, or clumped. 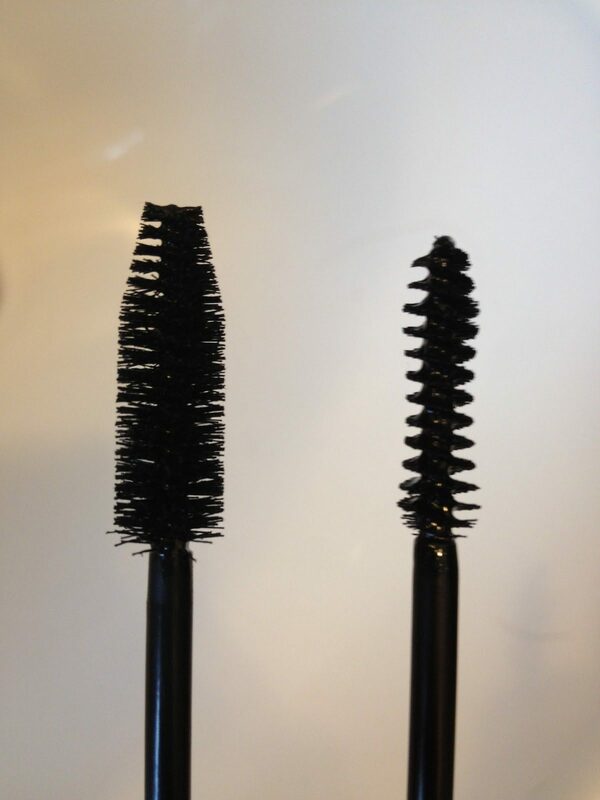 Finally… blinc came out with a new mascara! It is called blinc Amplified. 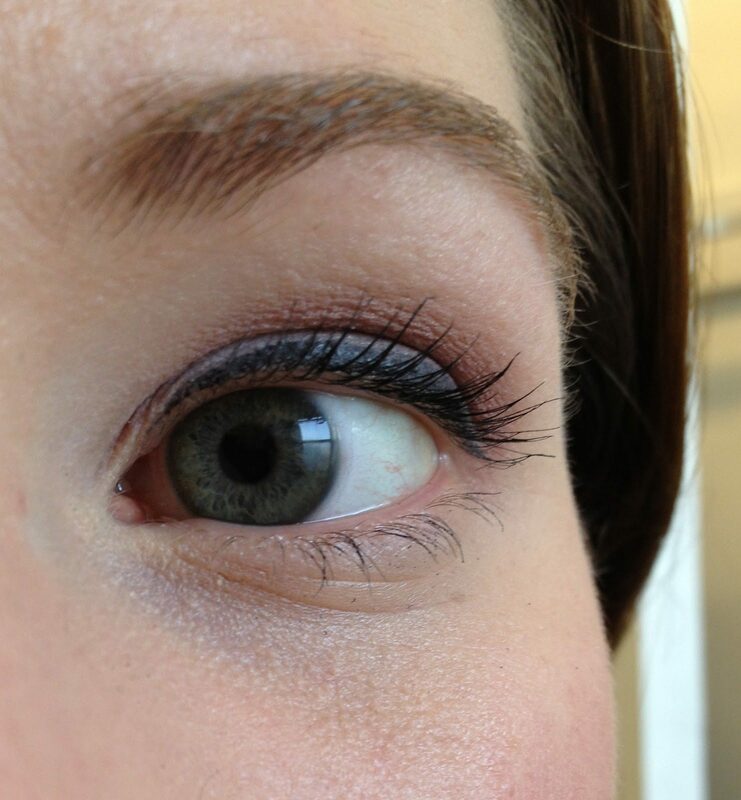 I was amazed at how wonderful this mascara made my lashes look. They are beautiful, fluffy, feathery looking lashes. If you are still looking for your perfect mascara you should definitely give this one a try. The mascara runs around $26. They also carry an amazing liquid eyeliner that I currently love, and other products that I cannot wait to try. You can find blinc at Sephora as well as the official blinc website.